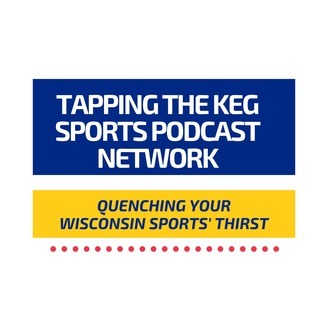 Daily Tap is ready to start your Wisconsin sports week! Hope everyone is doing well. Charlie is talking about the Bucks, Brewers and NFL Draft to start this week. First with the Bucks, Charlie explains why any thought about Giannis and fatigue is overblown. He explains why it is okay to have bad nights even as a superstar plus goes in on a dumb NBA tweet from an NFL guy. Talk moves to the Brewers where Charlie breaks down the current feelings of fans around Manny Pina getting more time as Brewers pitchers have done better with him. Why Yasmani Grandal is still the guy and how things will get better. To finish, do you like how no one knows what the Packers will do? Charlie gives his thoughts on a few different positions. Tapping The Keg Ep. 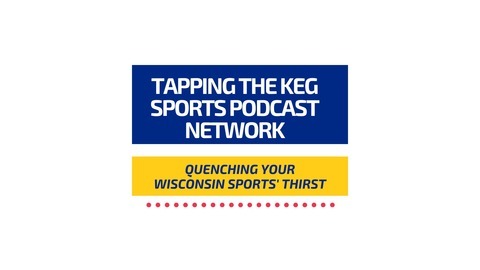 332: Are Bucks Best Team in NBA Playoffs?